I have been doing a lot with my MP3 blog lately, but I have forgotten all about this one. Big win for Detroit last night over Miami. The Pistons have been playing bad for about a month now, and the Heat have been the hottest team in basketball. Miami dominated the first half and led by 12 in the 3rd, but going into the 4th the Pistons were up 1 and won 82-73. Very important game mentally for Detroit. The NCAA Tournament is in full swing, I love all the upsets. I am in two groups for picking the games, and am doing awful. I picked tons of low seeds this year. The only positive thing is that my championship game scenario is still possible, with Boston College defeating West Virginia for the title. Very unlikely, but if it does happen I will win both of my groups by a landslide. 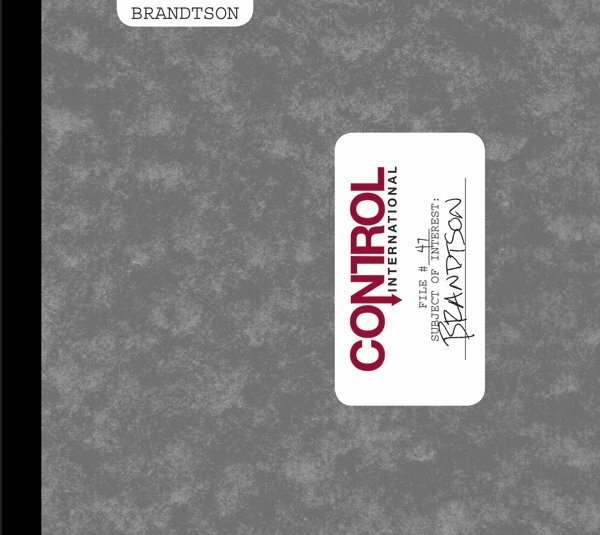 I recently found advance copies of the new Brandtson and Stavesacre albums online. I have found a ridiculous amount of albums online in the past few months that have not been released, I don't know where they are all coming from. The nice thing about it is that I get the mp3s early, then buy the vinyl when the album is released, and never even have to get the CD. So then I listen to the album on either my turntable or my iPod. About the albums, the new Brandtson, "Hello, Control" is pure dance. I have known this for months, but nothing prepared me for my first listen. I don't like it all that much, but I am very impressed the band could change directions like this. The song "Earthquakes and Sharks" is the highlight, and is one of the catchiest pop songs I have ever heard. If heard by the right people it could be (and should be) a huge radio hit. 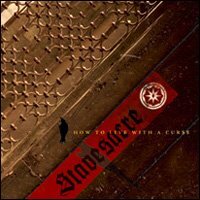 I elaborate more on the new Stavesacre album, "How to Live with a Curse" on my other blog. In short, it is outstanding, the best thing the band has done since the 1990s. My wife and I are going to see Eisley tomorrow in Nashville at the Exit/In, we are excited!